THIS week we have a story from the pen of the Navy’s own Allan R. Bosworth. Bosworth is a third generation Texan, born October 29, 1901 in a tent on a west Texas cattle ranch. He attended school in Ozona TX—known as Millionaires Town, but he was not one of the millionaires—but dropped out junior year in high school. He held down a number of jobs starting from when he was very young. He turned an ice cream freezer for a drug store, skinned cattle killed in a stampede, owned and operated a peanut and popcorn machine, janitored for a pool hall, cowboyed, built fences, and fired a boiler on the Fort Worth and Denver Railroad—and all this before the Navy finally accepted his enlistment in 1922. After serving four years in the Navy as an enlisted man and entered the Naval Reserve. He sought out work in journalism and quickly found it working as a police reporter for the San Diego Sun in 1926. This led to working on the editorial staffs of the San Diego Union, the Los Angeles Examiner, the Paso Robles Press, the San Francisco Chronicle, The San Francisco Examiner, and the San Francisco Call-Bulletin. By the mid 1930’s he was the news editor and assistant managing editor of the Chronicle. While working for the newspapers, Bosworth had been submitting stories to the magazines and finding some success by 1930. As his writing career started to grow more time consuming, Bosworth left newspaper work behind to focus on writing stories full time—selling more than 500 short stories to the magazines. 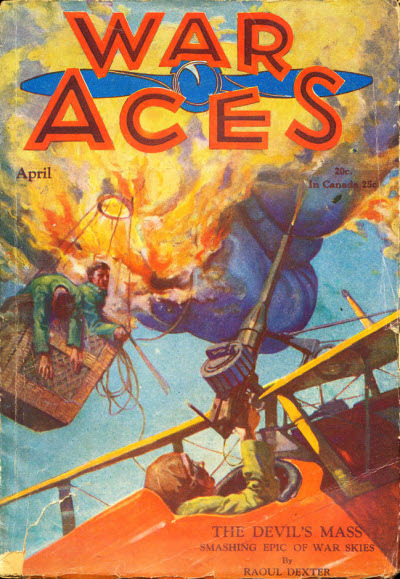 Most of these stories appeared in western and adventure “Pulps,” but about 100 were in the “slicks,” including the Saturday Eve Post, Colliers, Liberty, American, Ladies Home Journal, Esquire, Women’s Day, Harper’s, Atlantic Monthly, and The New Yorker! Bosworth was commissioned Ensign in the Naval reserve working special intelligence duties. He was called back to active duty in 1940. He served in the North Atlantic, and in South Pacific, at Noumea, Guadalcanal and Bougainville, on the staffs of both Halsey and Nimitz. After WW2, Bosworth saw Naval duty with the Atlantic Destroyer Force, and the military Sea Transportation Service. 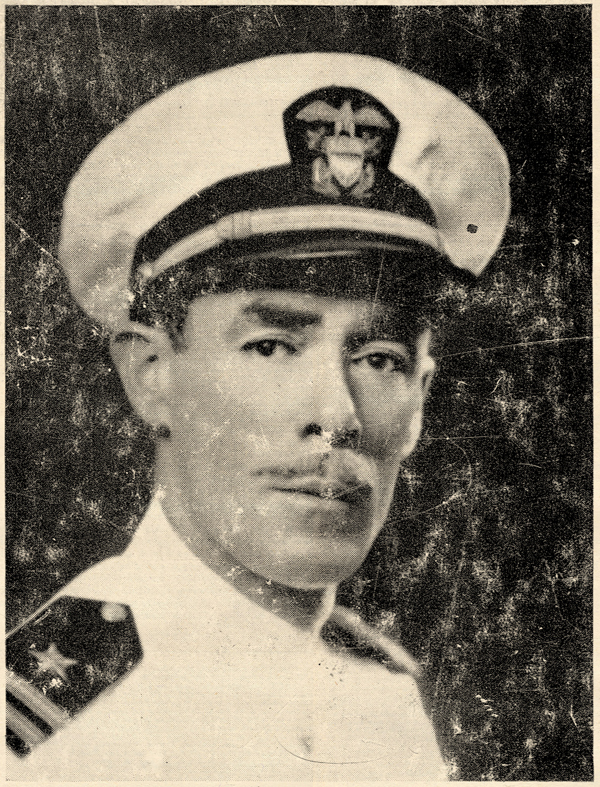 He had two tours of duty with the Commander Naval Forces Far East, in Japan, covering more than five years. He was selected for captain in 1951, and was on the staff of Supreme Allied Commander Atlantic (The NATO command) when he retired in 1960—after 38 years in the Navy. He lived outside Roanoke, VA after the War and continued to write novels. Wikipedia lists twenty novels written from 1941 to 1969. Allan Bosworth passed away July 18, 1986. Bosworth wrote a couple dozen stories with Humpy & Tex over the course of ten years from 1930 through 1939, mostly in the pages of War Aces and War Birds. The stories are centered around the naval air base at Ile Tudy, France. It had been built after the goose and goat spoor had been cleared away. And even then they used a sardine factory for headquarters, and if there was anything rotten in Finisterre, it was the odor that assailed the noses of pilots who had been out flying over clean salt water and then came back to this seaplane station. “Humpy” Campbell, a short thickset boatswain’s mate, first class who was prone to be spitting great sopping globs of tabacco juice, was a veteran seaplane pilot who would soon rate two hashmarks—his observer, Tex Malone, boatswain’s mate, second class, was a D.O.W. man fresh from the Texas Panhandle. Everybody marveled at the fact that the latter had made one of the navy’s most difficult ratings almost overnight—but the answer lay in his ability with the omnipresent rope he constantly carried. There was nothing but black water under them until destruction sang through the air. Skulking U-boats still held control of the Channel until a Yank cloud-cracker gripped their heart with the fear of death.